Pics and Kicks: Me on the Web. My most recent post for DPS went live today. 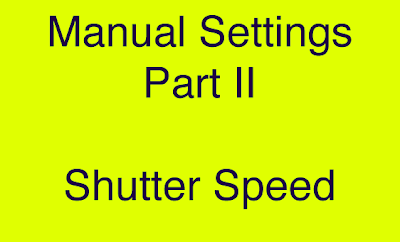 . . it's a beginner's guide to shutter speed, the second part of a series on manual camera settings. If you have questions, comment over at DPS and I'll be sure to answer them as quickly as possible. your last twitter update if freakin' hilarious!! !